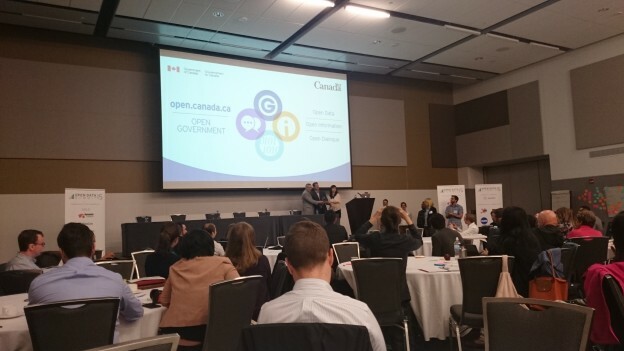 The Canadian Open Data Summit 2015 wrapped up yesterday at the Shaw Centre in Ottawa with the City of Edmonton receiving this year’s Canadian Open Data Award—a nod to the advancement of their open data and open government initiatives. 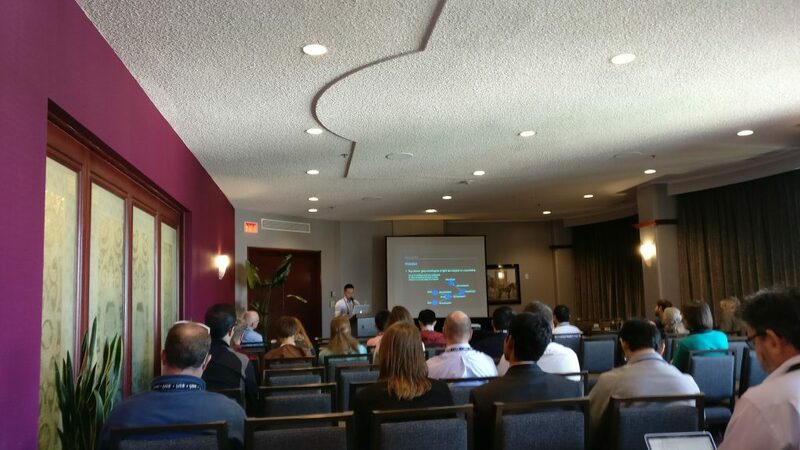 The event was hosted by Open North, and a number of Geothink’s team, partners, and students were present. 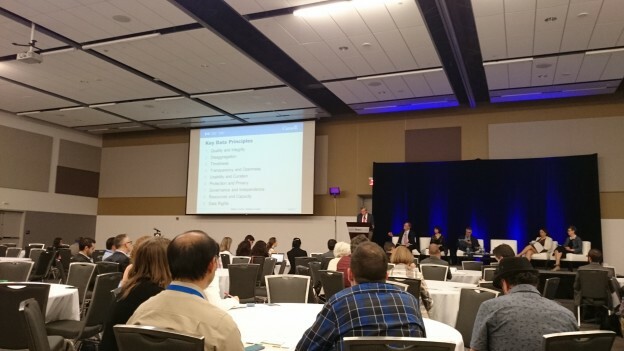 To start the day, Tim Davies gave an overview of trends and attitudes in the global open data community. 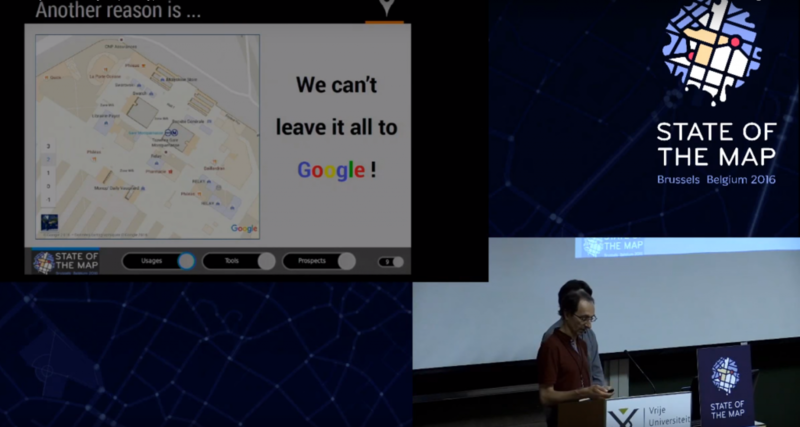 He raised the question of whether open data is just another community or economic input, or whether it is becoming another way of performing coproduction between citizen and government. A summary of his opening talk is here. A number of other panels and workshops also produced interesting points to take home. With the understanding that we have, in large part, moved beyond the simple problem of getting government data out to the public, these sessions focused on the problems of standards, consistency, engagement, and impact. 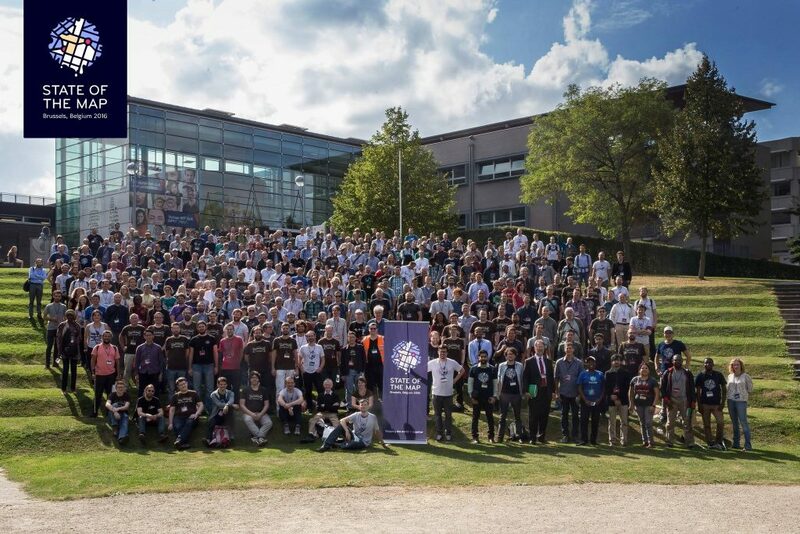 Two issues tackled at the summit, in particular, included the problem of bridging out beyond hackathons and closing gaps in institutional culture. The sentiment of many participants was that additional or improved methods are needed to maintain and deepen citizen engagement with open data over the medium and long term. Hackathons are great for initial engagement, but are perhaps not able to sustain interest in open data for long. 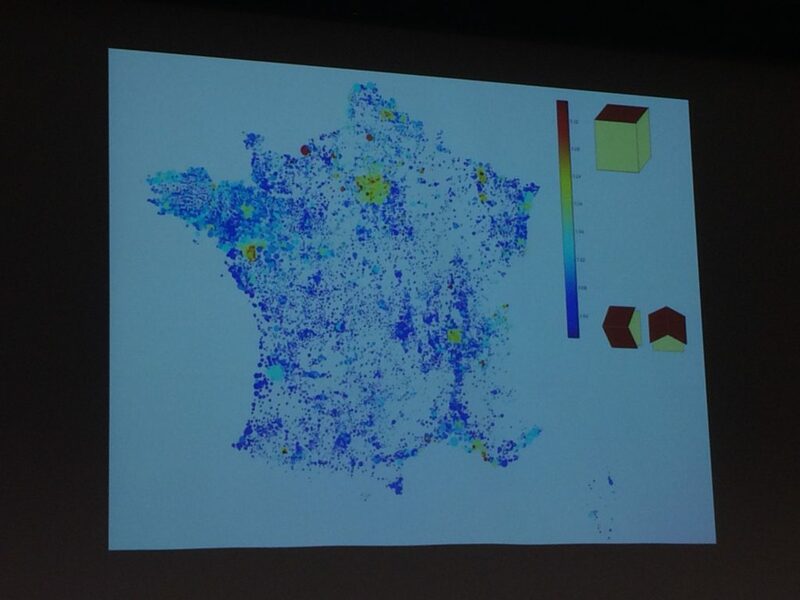 Additionally, hackathons have limited reach in terms of audience. Efforts in engagement need to move beyond the open data and hackathon communities to reach those not yet exposed to the data or technologies. Institutional culture refers to attitudes and approaches to open data management in bureaucracy. While openness in data is becoming the norm in some places, legislation is not enough and requires adoption and understanding of concepts of open government by civil servants themselves. 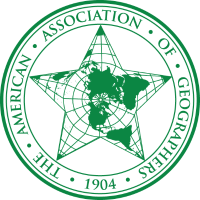 A detailed overview of the events will be available in the next Geothink Newsletter. 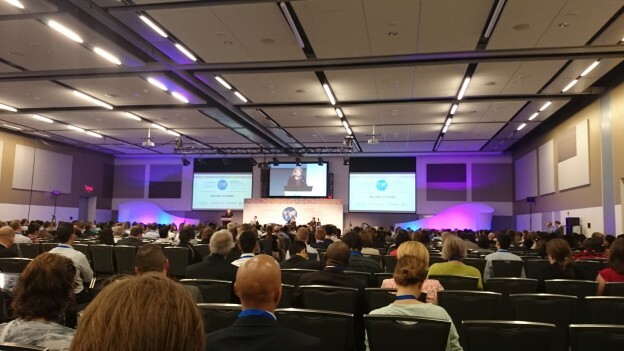 For rapid updates on the week’s events in Ottawa, follow #IODC2015 on Twitter. If you have thoughts or questions about this article, get in touch with Suthee Sangiambut at suthee.sangiambut@mail.mcgill.ca. 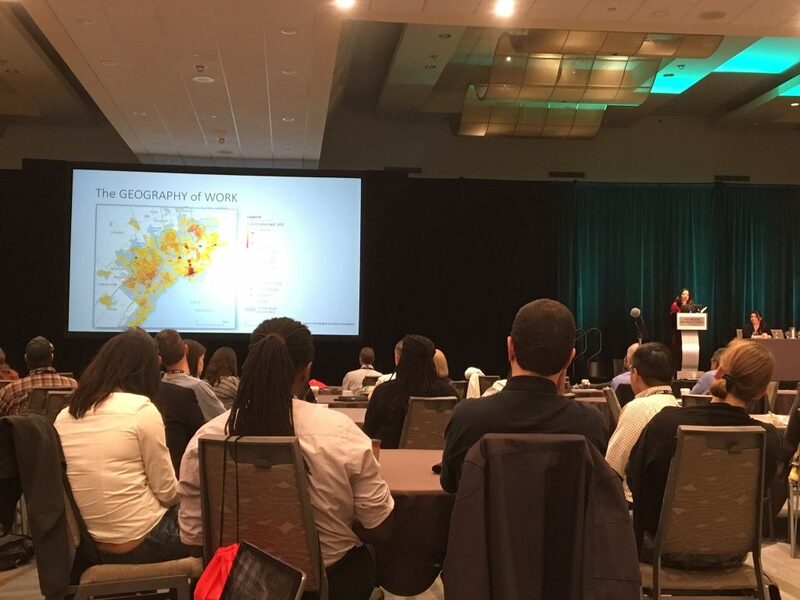 This entry was posted in Conferences and tagged open data on May 26, 2015 by Geothink.